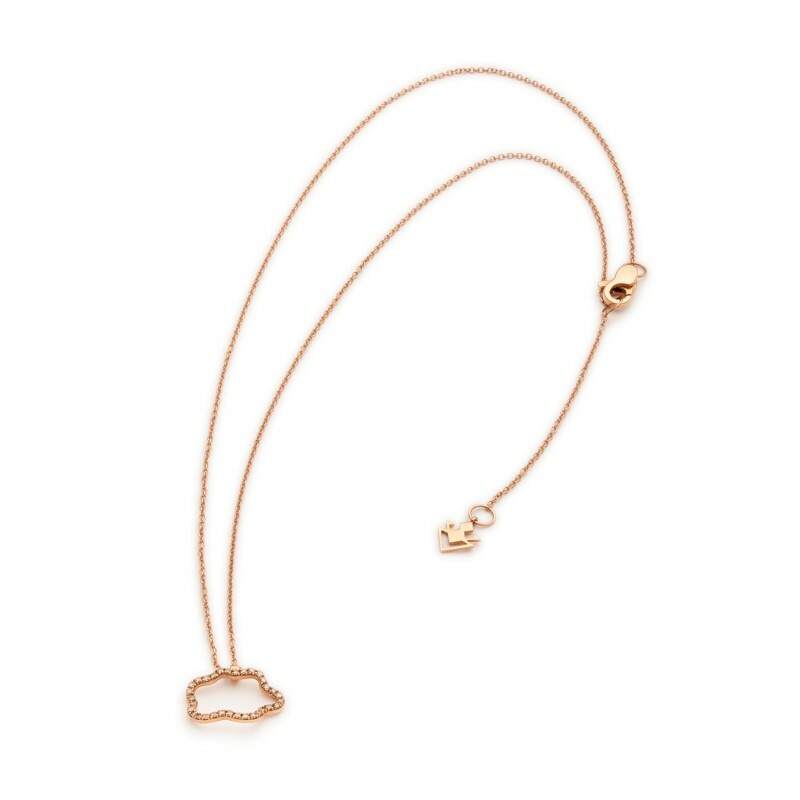 The Small Golden Clouds Necklace is a small and discreet handcrafted pendant in 18 karat Pink Gold, set with brown Diamonds 0.16ct. The adjustable chain means this necklace can be worn at a shorter or longer length. 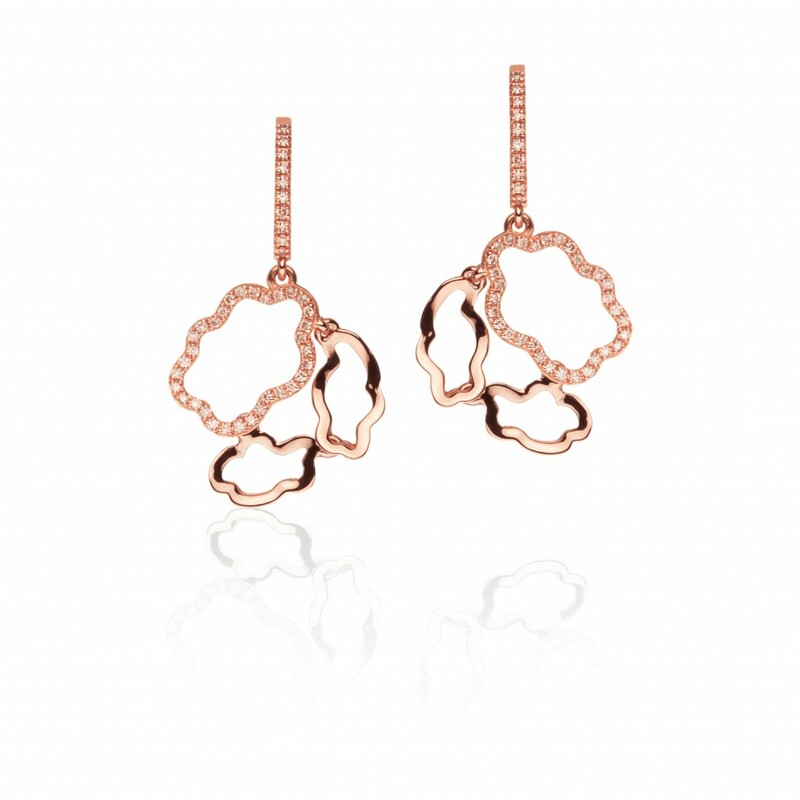 From the Clouds Collection by Vieri, inspired by the aerial and ethereal elements in our lives. It is an attempt to embody the thoughts of countless generations of women, to capture their ideas, dreams and desires and to convey them to a mysterious, unknown world beyond our understanding. Vieri’s fine jewellery collections are designed for the modern day woman and all the different facets she represents. Combining strrength with softness, colour with subtlety, statement rings verses delicate bracelets. Every facet of a woman is mirrored in each collection. 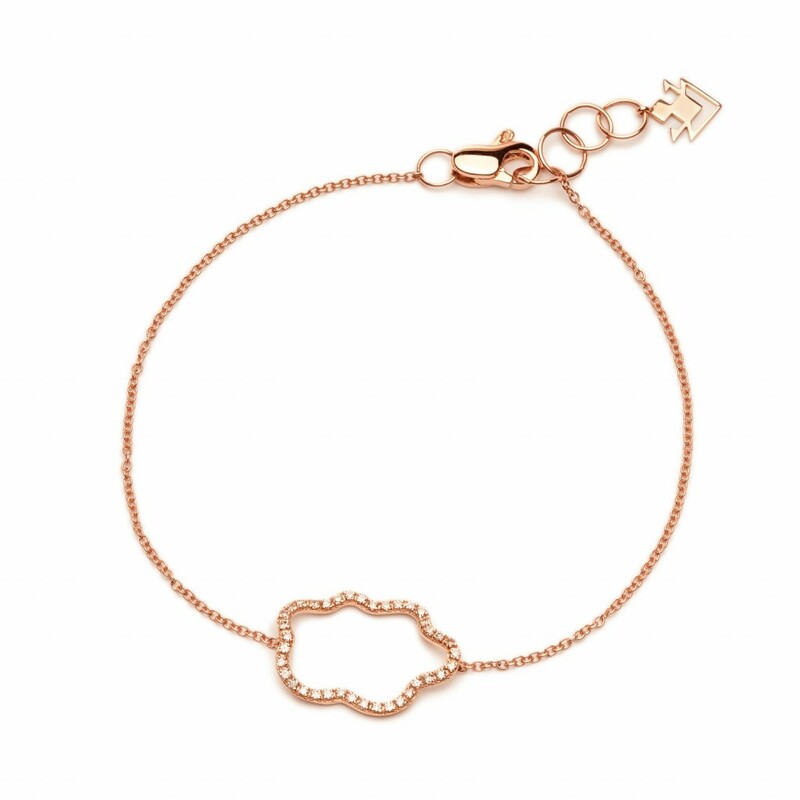 VIERI is one of the first genuinely sustainable luxury brands in the international market, creating high-end jewellery using ethically sourced gold and the world’s foremost precious stones.